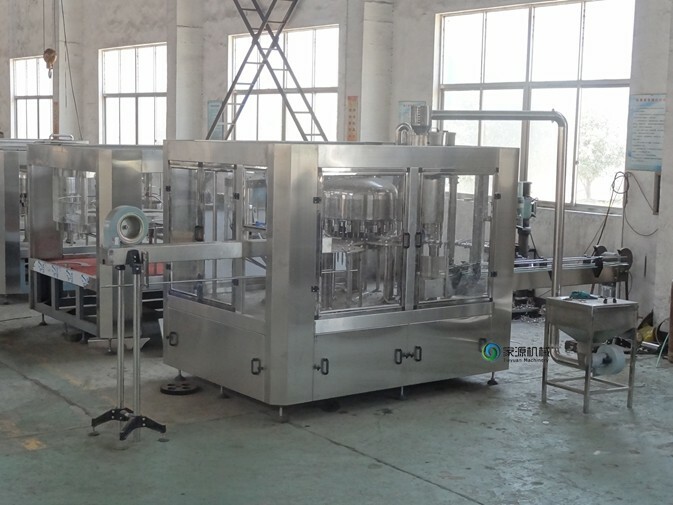 This CGF18-18-6 Wash-filling-capping 3-in-1 unit : water filling machine is used to produce plastic bottled mineral water, purified water, and other non-gas beverage machinery. 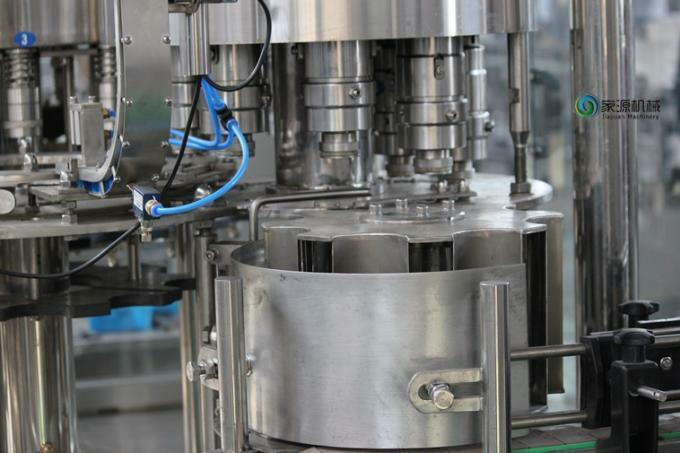 Mineral water filling machine can finish all the process such as washing bottle, filling and sealing, it can reduce the materials and outsiders touch time, improve the sanitary conditions, production capacity and economic efficiency. 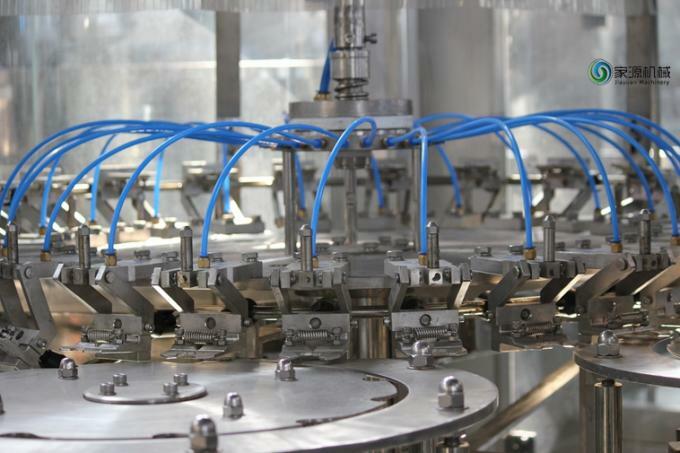 This mineral water filling machine is designed for bottling non-air drinks, such as pure water, mineral water etc, it integrates bottle washing, filling and capping into one monobloc unit. 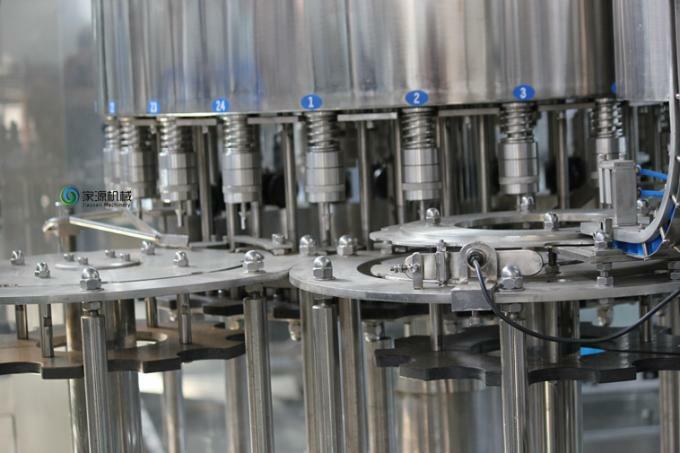 Jiayuan machinery co.,ltd is a professional manufacture of liquid packaging equipment. 1. The company around 110 KM away from Shanghai, has convenient traffic. 2. 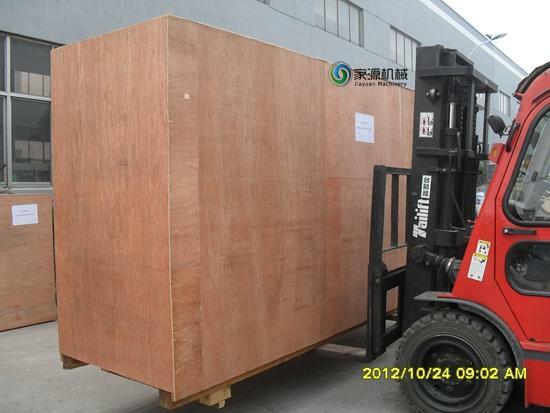 The company was established in 1999, has rich experience. 3. We are an CE&SGS certified company. 5. Jiayuan machinery co.,ltd can provide turn-key services for customers, from plant layout, equipment manufacturing, production line setup and operators training.